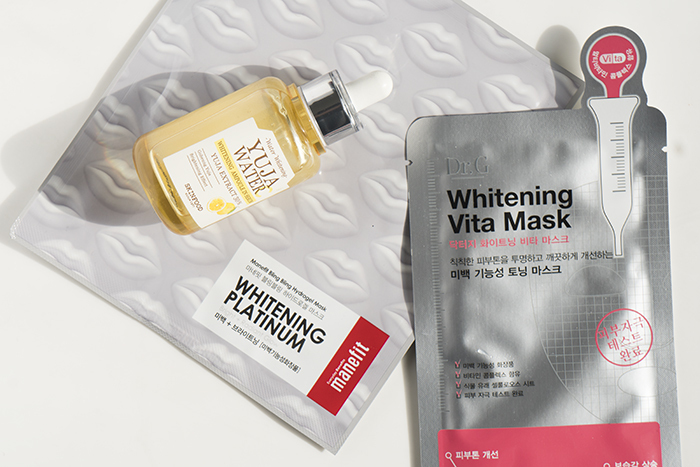 Curious to know what whitening means in Korean beauty? The term whitening is used a lot in Korean beauty, but it might not mean what you think it does. So today, we’re breaking down what this word means in the Korean beauty dictionary. It isn’t actually a secret that skin bleaching is a thing. And not just in Asia. But skin bleaching and products which claim to be “whitening” aren’t actually the same thing. Skin bleaching is the process of lightening your skin tone, while products which say “whitening” are brightening products hidden under a more notorious name. So, why do they say whitening at all? There is some historical context to be added here. In Far East Asia, having light skin or white skin used to mean not having to do physical labor out in the fields and was therefore equated with wealth and beauty, which of course, was not a positive thing to believe. It also had nothing to do with someone wanting to change their race. There’s also a linguistic mistranslation. “Whitening” is used falsely because, in English, it doesn’t encompass all those things which companies are trying to capture with the word. Products like The Manefit Bling Bling Whitening Hydrogel Mask, My Skin Mentor Dr. G Whitening Vita Mask, Klavuu White Pearlsation Revitalizing Pearl Treatment, and Skin Food Yuja Water C Whitening Ampoule all use the world “whitening” but won’t actually lighten up your skin tone at all. Whitening is meant to be synonymous with glowing, radiant, and luminous, but in English, it doesn’t translate that way. It’s not about your skin color, but about the radiance of your skin. In this context, whitening is synonymous with brightening. And brightening means it can help fade dark spots, hyperpigmentation, acne scars, and other forms of darkness on the skin, but they won’t bleach your natural skin tone. Instead, they’ll help you achieve a more even skin tone and texture. If you look at comparisons between the whitening products mentioned above and brightening products, they may have similar ingredients lists. 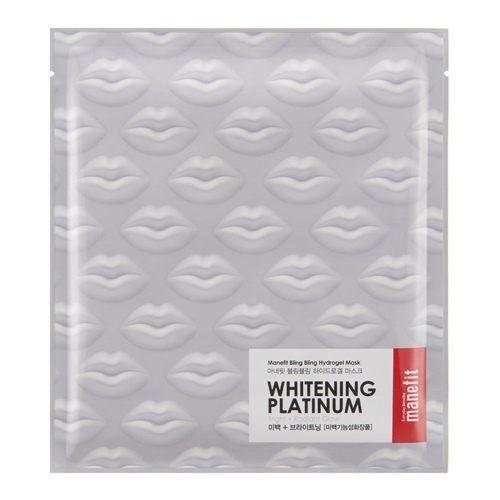 For example, the Manefit Bling Bling Hydrogel Whitening Mask features niacinamide and platinum powder as “whitening” to even out skin tone and fade pigmentation. The Acwell Rice Brightening Daanje Mask, by contrast, also has niacinamide, but is additionally formulated with rice ferment and licorice root as its “brightening” ingredients. 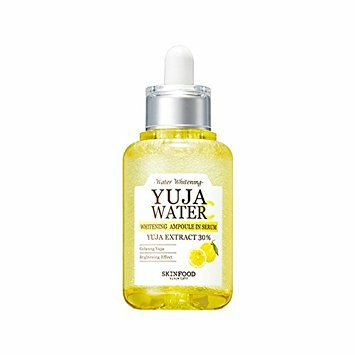 Similarly, the Skin Food Yuja Water C Whitening Ampoule and Hanskin Bio Prism Brightening Alpha Serum both feature vitamin C as their primary brightening agent. None of these products contain ingredients which will bleach your skin. Often both “brightening” and “whitening” products will contain niacinamide, vitamin C/ascorbic acid, or even snail mucin and pearl. These are all ingredients famous for evening out skin tone and “brightening” up the complexion rather than changing actual skin tone. As one of Soko Glam’s most popular products, we get this question all the time. But again, the answer is no. 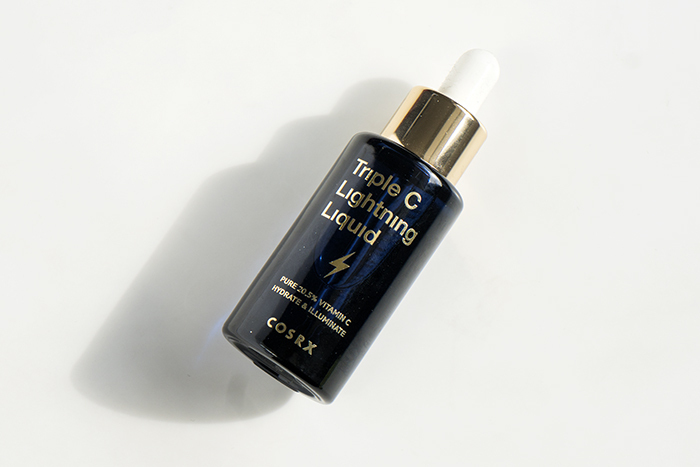 We can’t speak toward all products that have “lightning” in the title, and certainly ones which say “lightening” in the title, but the COSRX Triple C Lightning Liquid definitely won’t lighten your skin tone. The word lightning is in title of this product for two reasons. The first, Charlotte, as the co-creator of this product, likes lightning bolts (the weather phenomenon). 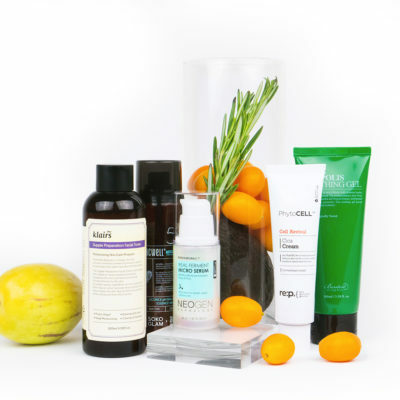 And second, because it’s an extremely powerful vitamin C serum that delivers results pretty quickly because it’s developed with 20.5% pure vitamin C (ascorbic acid). The product is meant to promote radiance and glowiness and “lighten” or fade pigmentation and dark spots. So then…what are “tone-up” products? “Tone-Up” products are essentially the same. 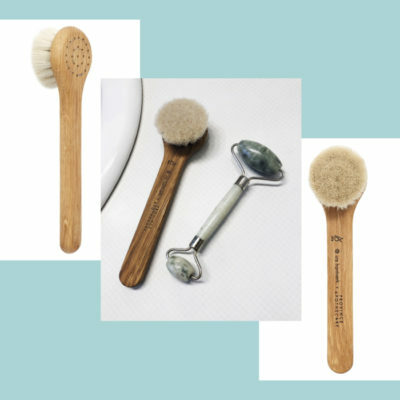 They are built for brightening, more specifically for clarifying skin tone and treating unevenness and discoloration. 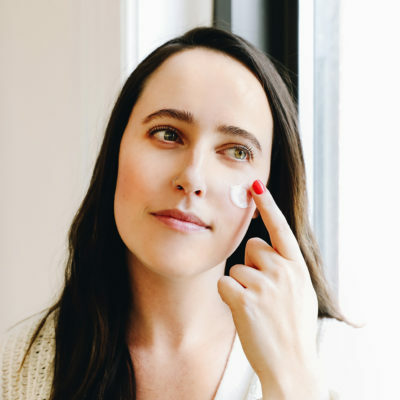 Tone up products are sometimes also advertised as brightening or whitening, but oftentimes “tone up” is found in lotions, sunscreens, and makeup products too. 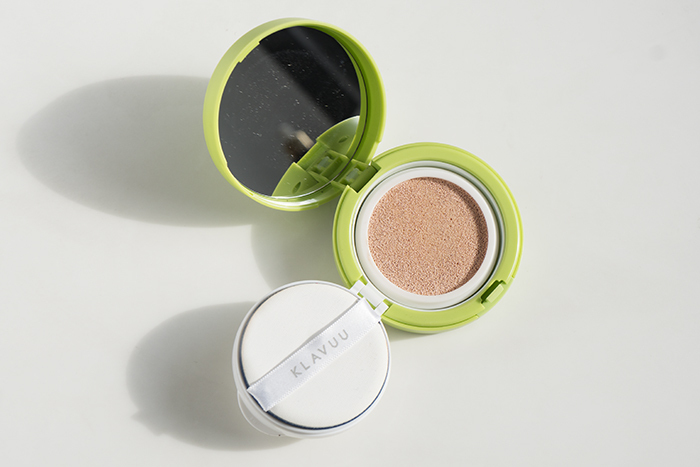 The Klavuu City Defence Tone-Change Sun Cushion in SPF 50 is an example of this because it’s formulated with pearl to brighten. Though this cushion appears like a BB cushion or cushion foundation, it doesn’t actually offer coverage. Instead, you can use this on top of a finished makeup look for additional SPF protection. 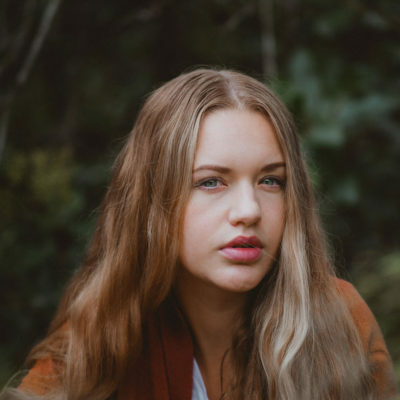 Those with darker skin tones may need to be a little more careful with tone-up products though, not because they will lighten up skin tone, but because these products will sometimes appear as light peach-pink or even white and may leave a white cast on the skin. 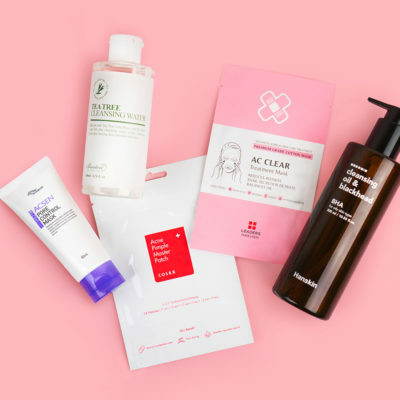 Whitening, lightning, and tone-up are really all K-beauty terms lost in translation, and we hope you have more clarity on what whitening means in Korean products. They all mean the same thing, feature the same ingredients, and essentially do the same job as brightening products. So fear not! None of these products will bleach or change your actual skin tone in anyway, but leave you with brighter, more radiant and glowing, even skin. + What are your favorite whitening or brightening products? Let us know in the comments! 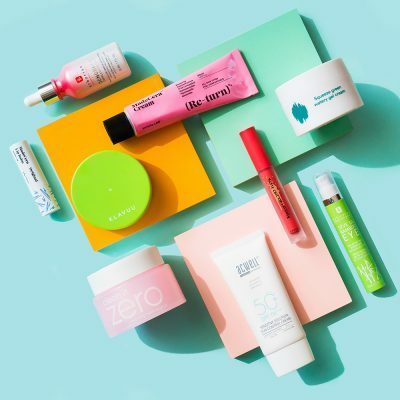 K-beauty Translations: What are “Tone-Up” Products?